The Sound Devices MixPre-10T is the latest and greatest member of the MixPre Series of mixer/recorders from Wonderful Wisconsin which is of course, the home of Sound Devices. This lightweight, 10-input/12-track recorder has excellent sound quality, a number of powering options and highly accurate timecode capability making it perfect for production sound mixers, field recordists and sound designers. The 8 Kashmir mic preamps within the MixPre 10T feature a -130dBV noise floor, analogue limiters, and new 32-bit A-to-D converters to ensure the highest quality audio recordings that far surpass those of other recorders using simple off-the-shelf, IC-based mic preamps. The on-board timecode generator and reader maintains accurate sync and is accessed via BNC, Aux or HDMI connectors. It even holds sync without power! 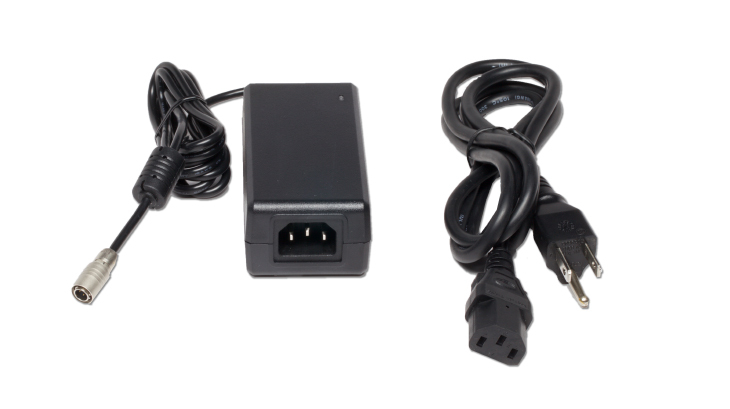 Well, the MixPre-10 has a standard 4 pin Hirose connector and likes 10-18 Volts so if you already have a rechargeable Li.on battery kit then the MixPre 10 will just slot straight into your bag and run happily from that. Or of course you could run it from a suitable mains PSU but like the MixPre-3 and MixPre-6, 10T can also be powered from AA batteries in a convenient detachable sled of eight cells, or via an optional sled that offers powering from up to two hot-swappable Sony L-Mount Li-Ion batteries. Isn't that enough?! The MixPre-10T offers eight XLR/TRS combo Mic/Line level inputs, and a 3.5mm Aux/Mic input, which can also be used for 2-channel line input, camera return or timecode. And it also provides comprehensive routing flexibility with its two TA3 balanced outputs and a 3.5mm Stereo output, each with routing matrix. The MixPre-10T’s auto copy feature is as easy as ABC - or what Sound Devices like to call “Auto-Background Copying”. 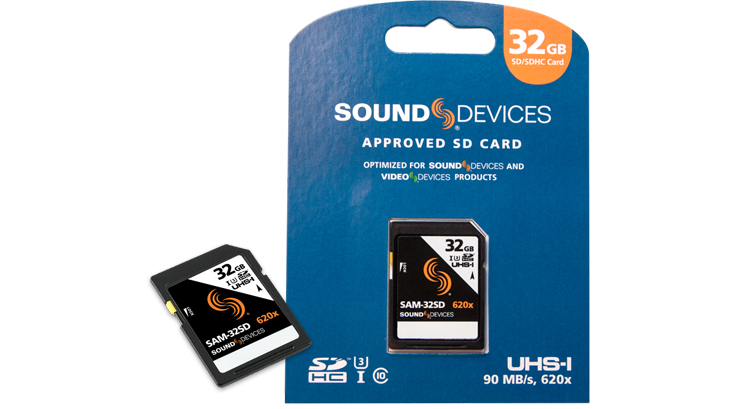 With this feature, users can record files at up to 192kHz/24-bit to an SD card, while automatically copying to a USB thumbdrive (USB A) for handover to the client or as a backup copy. That's not all! There's a responsive capacitive touch screen for incredibly simple and intuitive operation, and a bright, IPS sunlight-readable colour LCD for the ultimate in convenient navigation. The MixPre-10T also provides a transport joystick for starting record or playback, and two user-programmable shortcuts allowing user customization. 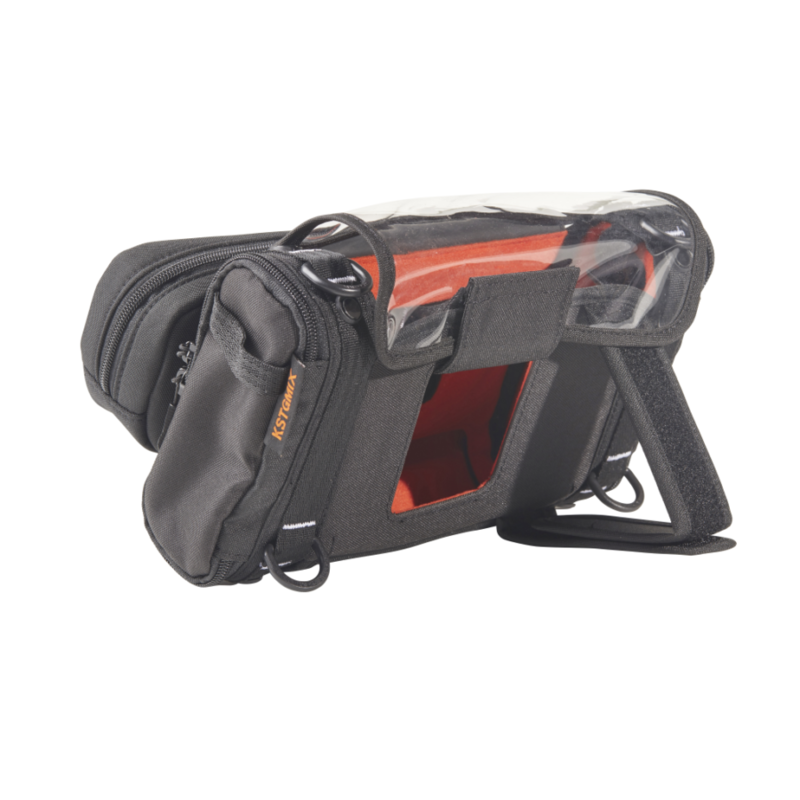 Like all Sound Devices products, the MixPre-10T is extremely durable. Constructed with a die-cast aluminum chassis, it is both lightweight and incredibly robust. What’s more, the MixPre-10T allows users to manage and create sound reports. The MixPre-10T mixing functions include gain control knobs and access to panning and soloing via a simple press of the knob. For metering, it provides easy-to-read ring LEDs indicating limiter activity, along with three LCD views for multitrack, mix, and USB return metering. The MixPre also includes a 3.5mm jack for headphone monitoring with user-programmable routing presets from our Sound Devices custom designed, powerful, wide bandwidth headphone amp. 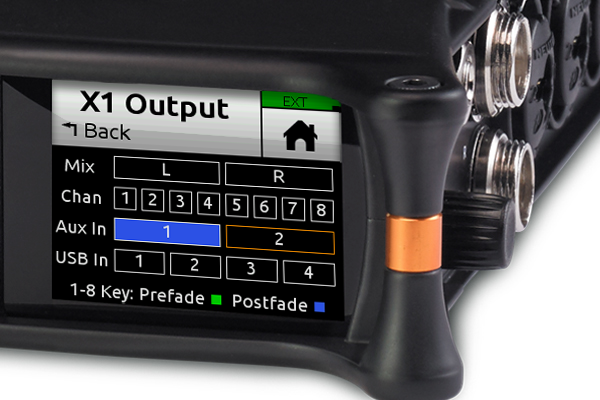 The MixPre-10T’s user-friendly, touch-screen navigation features three modes of operation: Basic, Advanced, and Custom. Basic mode has been designed to allow a user to start recording right out of the box, and is intended for stereo recording applications, such as interviews and music recordings. Advanced and Custom mode offer more experienced audio users access to multi-channel recording and advanced settings such as metering, routing, timecode, mic pre gain, stereo and M/S channel linking, channel phase invert, input/output delay, headphone presets, and more. As I say, it’s a very versatile unit packed full of features useful to musicians, videographers and professional sound recordists and with the free Ambisonics Plugin you can now convert your Ambisonic A format tracks recorded on the MixPre into Ambisonic B format. And here’s a link to a specially priced bundle of a MixPre 10T with some useful accessories, but if it’s not quite what you want just send in your shopping list or give us a ring on 02920 342907 and we’ll send a personalised quote.